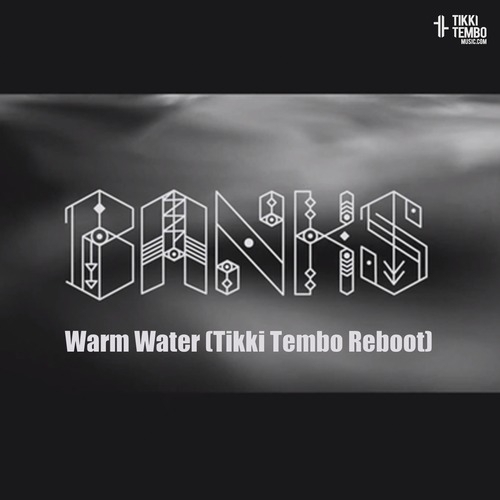 Banks - Warm Water Rebooted! Deepalma Amsterdam is OUT NOW! 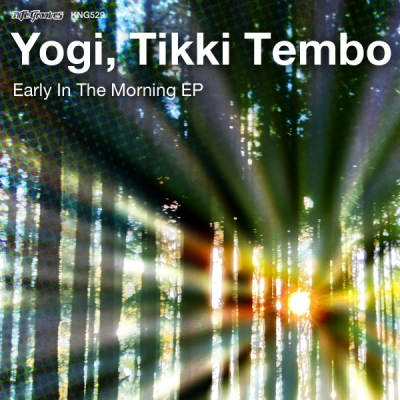 Compiled and mixed by Yves Murasca & Tikki Tembo. 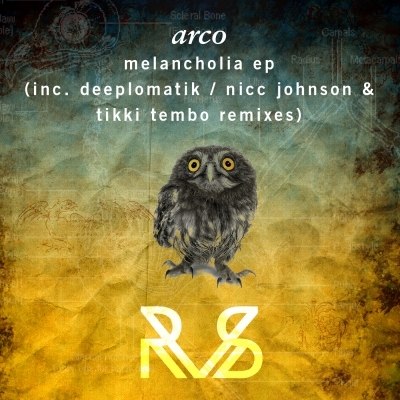 Including essential productions by Booka Shade, Nora En Pure, Andhim, Chasing Kurt, Loui & Scibi feat. 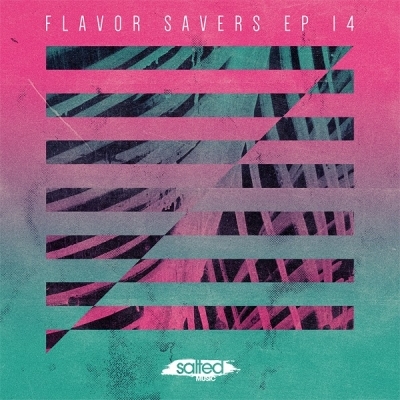 Nuwella, Fred Everything, Kolombo, Giom, Manuel De La Mare, Rosario Galati, Vanilla Ace, Karol XVII & MB Valence, Hector Couto, Magic Eye, Hot Since 82.